A major theme for this year`s Budget needs to be the supply of homes and more specifically, mobility in the property market. Having a place to call home is of utmost importance to every one of us, whether we own or rent. 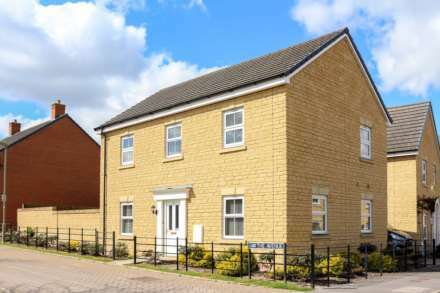 Affordability is a central issue and the introduction of the Government`s Help to Buy scheme has offered a welcome boost to buyer confidence. However, costly barriers still need to be addressed – namely the thousands of pounds demanded up front in Stamp Duty. Stamp Duty, in its current ‘slab structure`, distorts the UK housing market, acts as a barrier to first-time buyers and therefore restricts the demand to build new homes. Help to Buy is a good temporary measure, but tackling the unfair and hugely expensive Stamp Duty is an achievable, long-term and sustainable way to support access to, and mobility up, the housing ladder. For those who choose to rent, or cannot afford to buy, many will have experienced first-hand the tight supply of the UK rental market. Demand for private rented housing has seen sustained and consistent growth over the past five years. For the first time since the 1960s, more people now live in private rented accommodation than in social housing, with 3.8 million tenants – a 30% rise over the last five years. Pressures are acute, and yet the industry remains unregulated. Restricted supply leads to increases in rogue landlords and the number of tenants forced to choose inadequate properties. 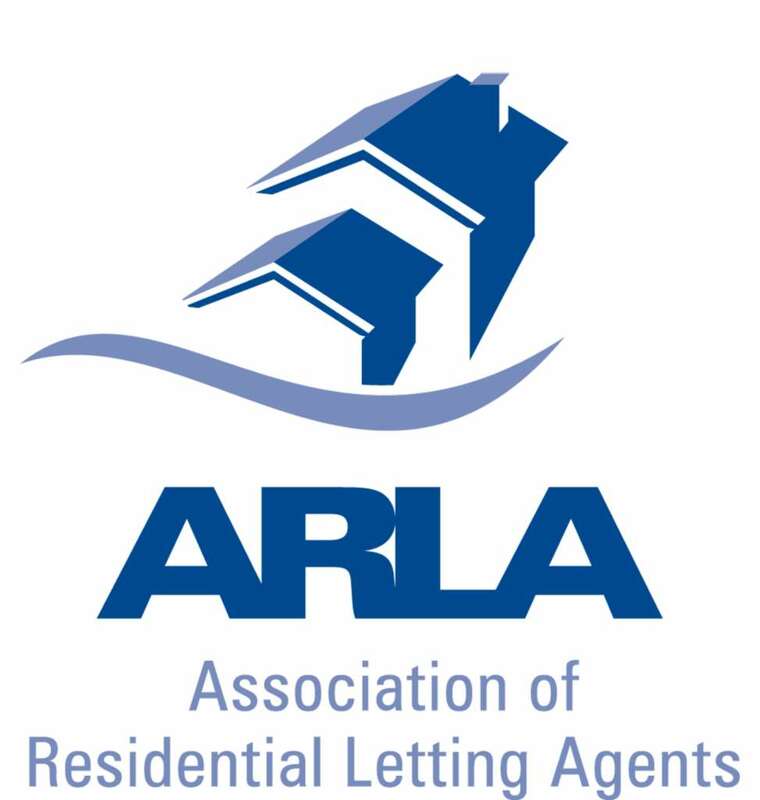 Lesters and the partners are active members of NAEA and ARLA.